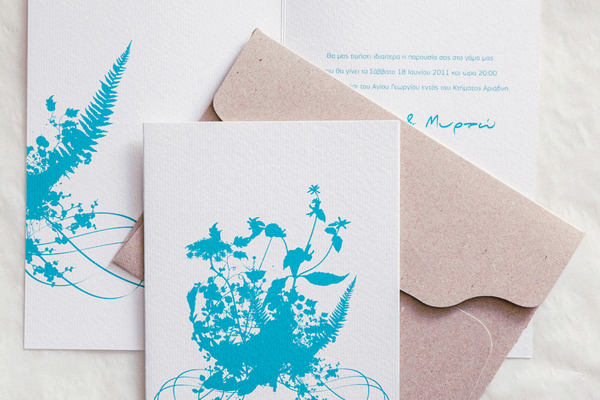 Wedding invitations is a way to make an impression before your big day. Except of a call for your guests to attend your wedding, an invitation is the best way to offer a “taste” of your wedding to them. 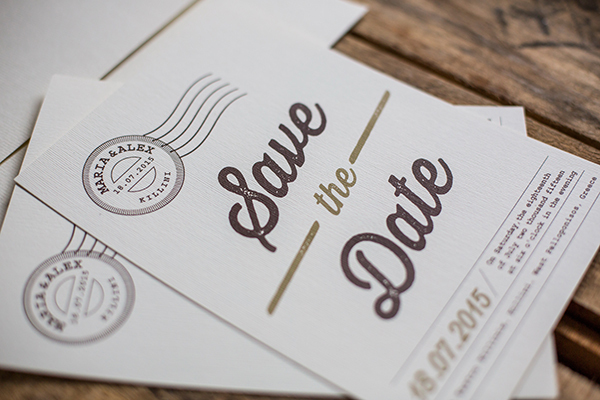 A wedding invitation must be a part of the whole idea and style of your wedding. 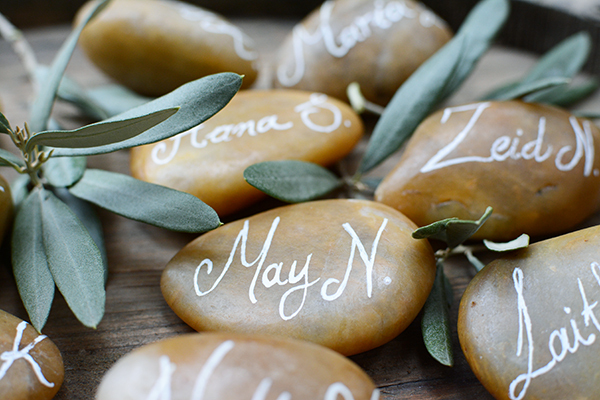 So, you have to choose the same color hues, the same style and details that your wedding will has. There are many wedding invitations out there, ideal for every kind of wedding. See some of our favorites and choose the best for you!